The Target Saver: FREE Bag of Purina Cat or Dog Food! 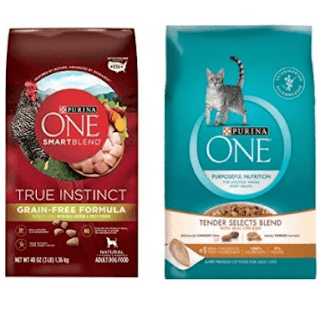 FREE Bag of Purina Cat or Dog Food! Join the 28-day challenge to get your FREE Bag of Purina One Dog Food! If you're a cat owner, you can snag a FREE Bag of Purina One Cat Food. This offer won't last long, so request yours now. Limit one per household. Allow 2 to 4 weeks for delivery!